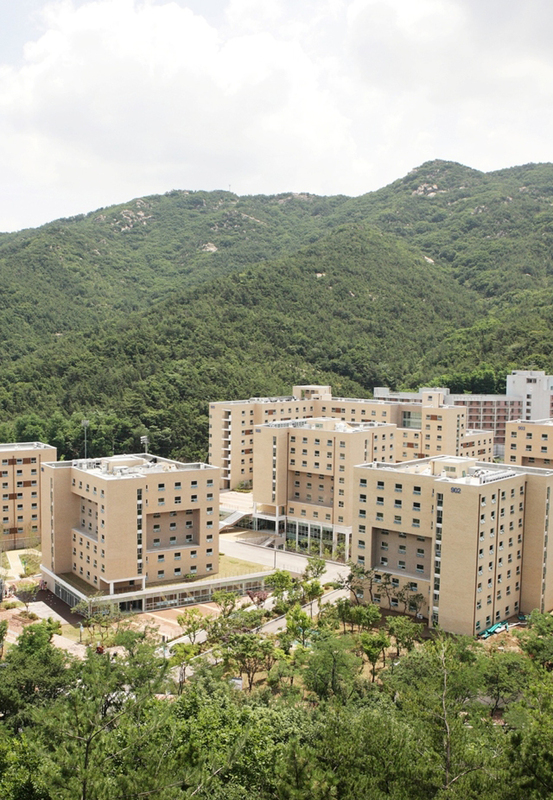 Students who cannot be accommodated at the dormitory or those who wish to have a private place to live in can consider the following off-campus options. 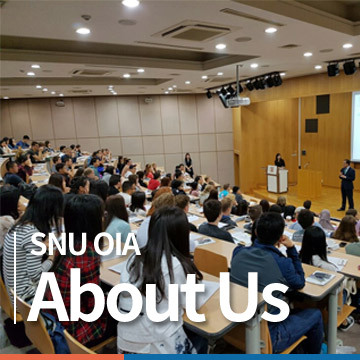 Note that most off campus information and contract process will be available only in Korean. Therefore, if you are not sufficient with Korean, you may need your acquaintance's assistance.